Off to Latin America: Lufthansa continues to expand its services from Munich. As of December 2, 2019 the airline will be reinstating the connection to São Paulo in its Munich flight schedule. Planned are three weekly connections with the Airbus A350-900 to Brazil’s largest city. Flight LH504 departs Munich every Monday, Thursday and Saturday at 10:30 p.m., arriving in Sao Paulo at 07:55 a.m. the following day. The return flight leaves the Brazilian metropolis at 07:00 p.m. local time and arrives in Munich at 09:35 a.m. “The route offering is further proof of the positive development of Munich as a premium hub. For the first time, Lufthansa is operating the Airbus A350-900 to South America, the most modern and environmentally friendly long-haul aircraft in the world”, said Wilken Bormann, CEO Lufthansa Hub Munich. 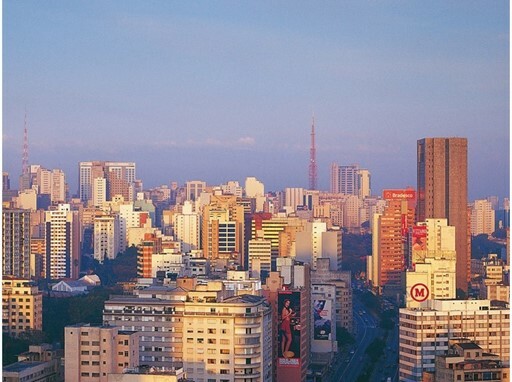 São Paulo is Brazil’s most important economic, financial and cultural center and the largest industrial urban area in Latin America. The greater metropolitan region of Grande São Paulo has a population of 21 million. This makes São Paulo one of the world’s largest cities. Due to high demand, Lufthansa will be offering its second daily flight from Frankfurt to Chicago O’Hare International Airport in winter 2019/20 for the first time. Together with the joint venture partner United Airlines, a total of four daily flights will be offered. The Airbus A340 operated under flight number 432 is scheduled to take off from Frankfurt at 4:45 p.m. and arrive in “The Windy City”, on Lake Michigan, almost 10 hours later at 7:25 p.m. local time, local time. From Chicago United Airlines offers connections to 155 destinations in North America. The return flight is set for 22:55 in the evening, landing in Frankfurt at 13:35 the following day.